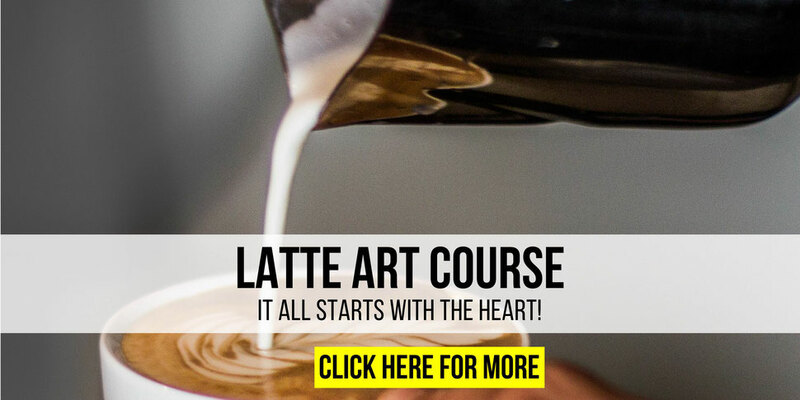 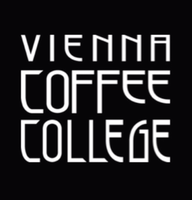 Coffee- and Barista Courses in Vienna. 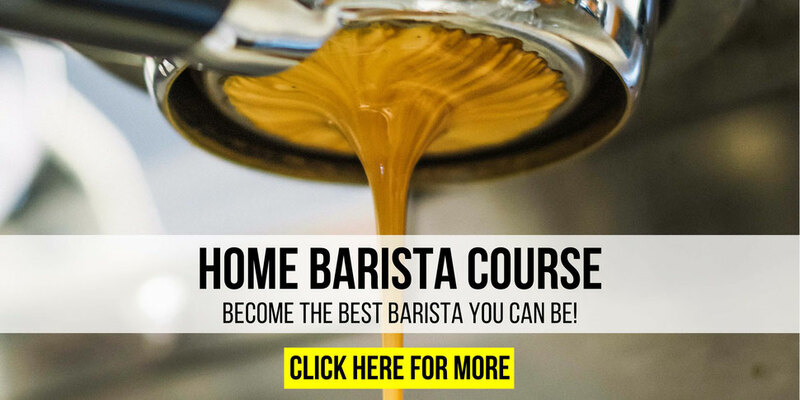 Dive into a fascinating world! 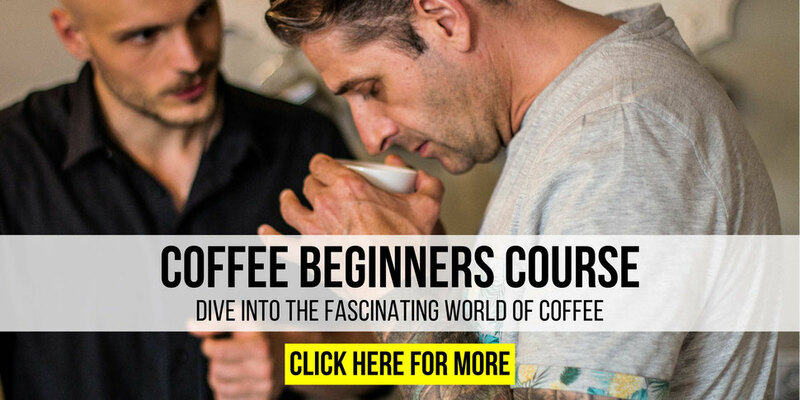 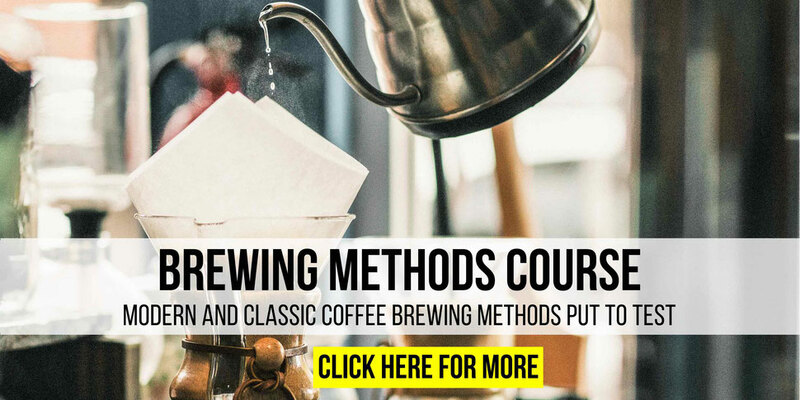 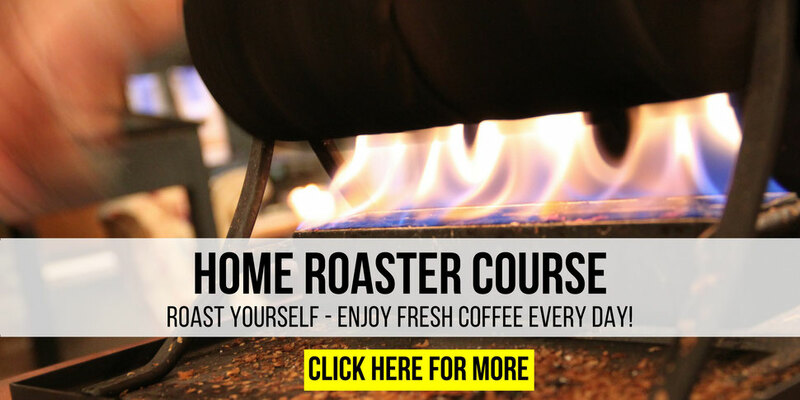 Learn how to get the most out of the best coffees in the world.